Trying something new….posting from my new Pixel XL to TechyMike. Took a few pictures of Blaze and our fern this morning testing the depth of field of the Pixel XL camera. 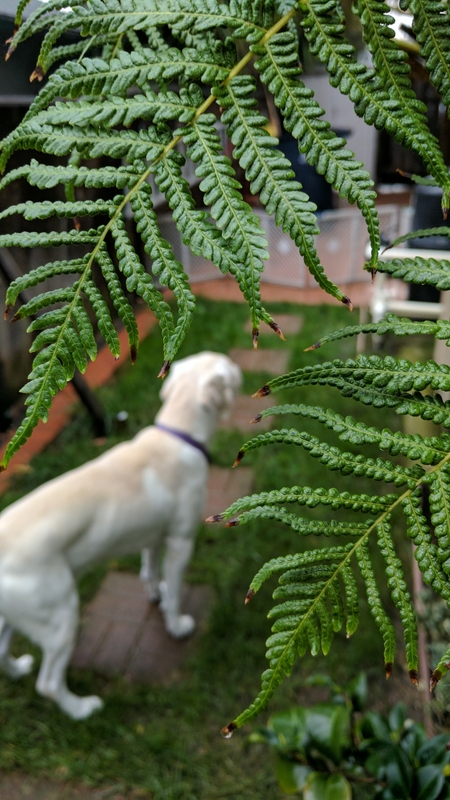 I first focused on the fern with Blaze blurry in the background. 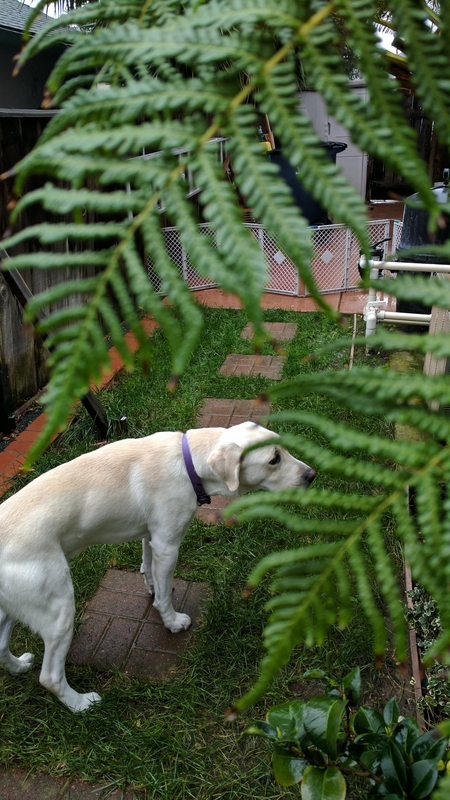 Then I focused on Blaze in the background and now the fern is blurry. Testing uploading a post via my Pixel XL, testing depth of field of the Pixel XL camera.